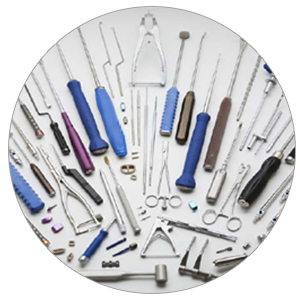 SIM manufactures high-quality surgical instruments and implants for the medical device industry – we deliver on time and as expected every time. 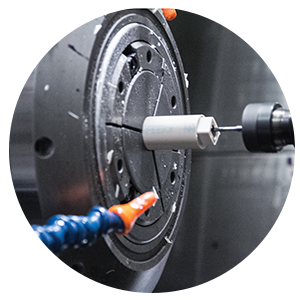 SIM’s modern facility was purpose-built to house a full suite of manufacturing capabilities including 5 Axis CNC Milling, Turning, EDM machining, Gun Drilling, and more.  SIM Surgical is a contract medical manufacturing company specializing in the production of German quality surgical instruments and medical implants. 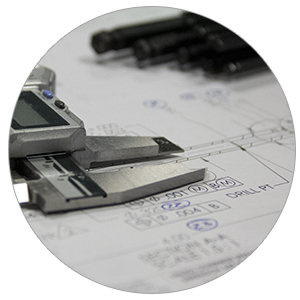 For over 45 years, SIM Surgical has focused on contract manufacturing for medical devices. We have a team of experienced craftsmen, our processes are validated, and we have established a reputation for delivering repeatable quality on time, every time. Our commitment to quality permeates the entire SIM operation – quoting, scheduling, production, and inspection all follow controlled processes that ensure SIM’s ability to deliver for our customers. With the heritage of a German-born company, we offer world-renowned craftsmanship and attention to detail coupled with a U.S. commitment to prompt production and dedicated customer service. At SIM Surgical we are committed to our customers. We continuously strive to exceed our customers requirements and expectations in ways which are meaningful to them, and enable their success. 2076 Fenton Logistics Park Blvd.